NP Set is on Sale! Expired NP Set is on Sale! 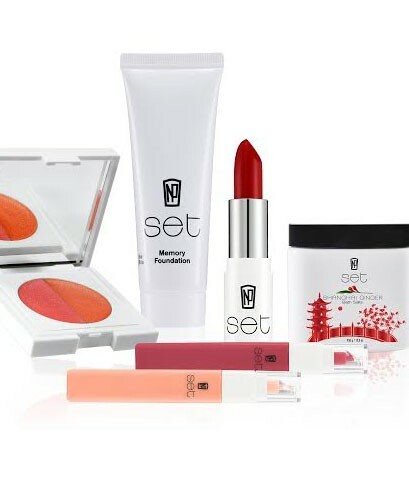 NP Set is a skin-smart, colour-full beauty brand created by leading makeup artist Napoleon Perdis. Cosmetics, skin care, bath and body now on sale. Easy chic and glamour on the go.